TheShoeProxy offers good residential proxies for copping. Currently there are three variants: 1-day Nike SNKRS proxies for $60, 1-day/monthly Supreme proxies for $25 and 1-day/monthly sneaker proxies for $75. All of them have unlimited bandwidth. 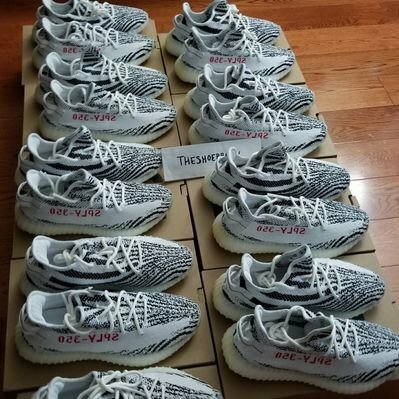 TheShoeProxy offers good residential proxies for copping. 1-day/monthly sneaker proxies for $75. All of them have unlimited bandwidth. Make sure to follow TheShoeProxy twitter for more information.